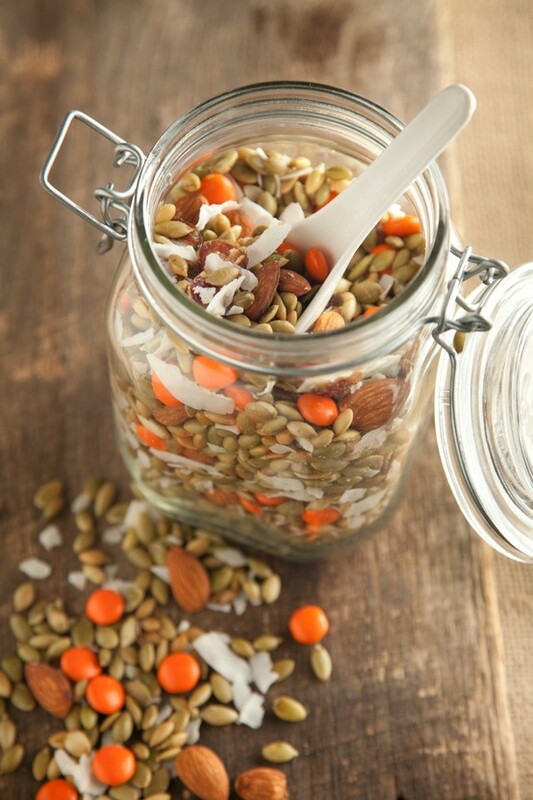 Mix up a jar of Pumpkin Seed Snack Mix with almonds, coconut and chocolate candies! 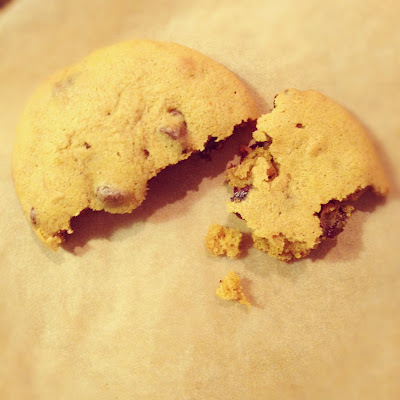 Bake a batch of puffy, cakey pumpkin chocolate chip cookies from La Femme Epicure. 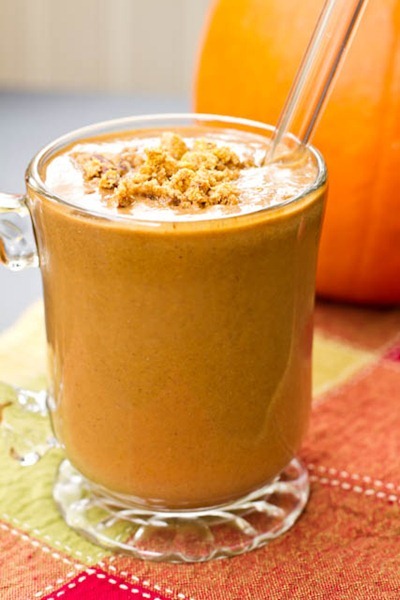 Starting my day right with healthy Pumpkin Protein Smoothie! Great recipe here though I swap the oats for Vanilla Protein Powder instead. 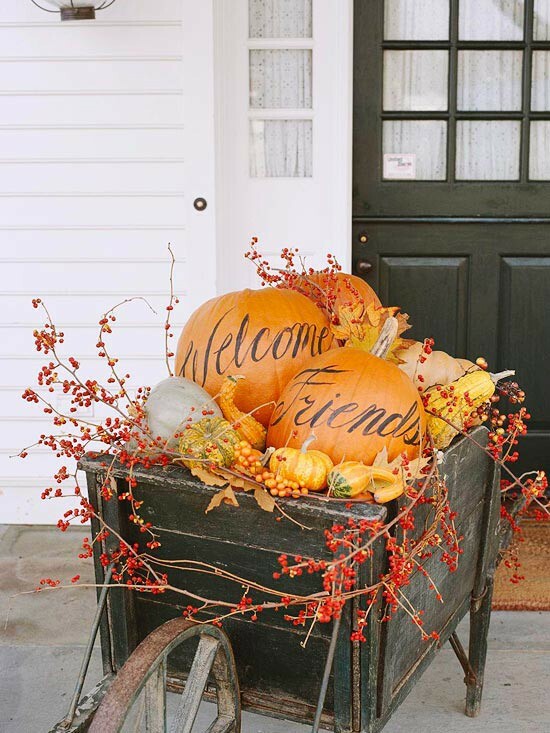 Also looking forward to pumpkin pie, pumpkin patches, pumpkin pancakes and toasted pumpkin seeds. What about you? Could not be more excited about this pumpkin smoothie. Getting pureed pumpkin so I can make it tomorrow!!! 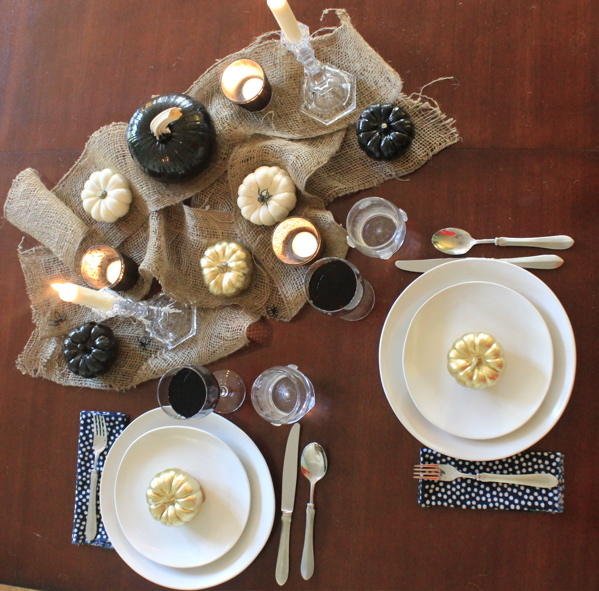 I love pumpkin too, I am looking forward to Pumpkin Cheesecake, Grand Marnier Cranberry Bread and of course Pumpkin pie. Your smoothie sounds delis I will try it in the next day or two.